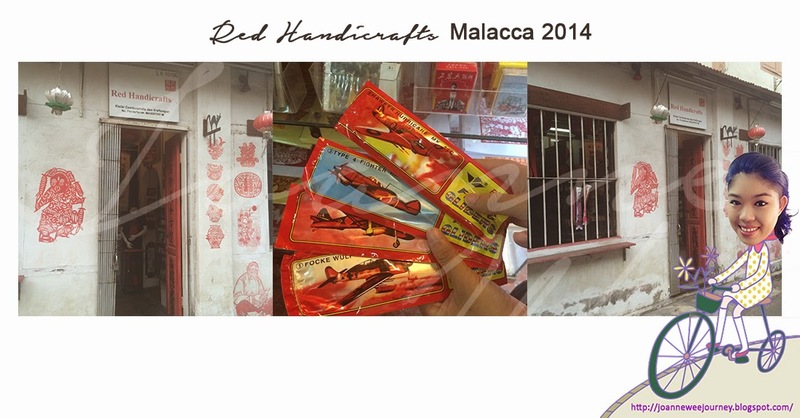 There is 1 unique shop name Red Handicrafts, you will notice it's on your left while you walk towards Jonker Street from Casa Del Rio Melaka. They sell handicrafts, traditional Chinese paper crafts, old paper planes, playing cards with some traditional images, and so many more. This shop has attracted me, so many things I never see before and some are things that we used to own, but due to current technology change, we don't keep them anymore.